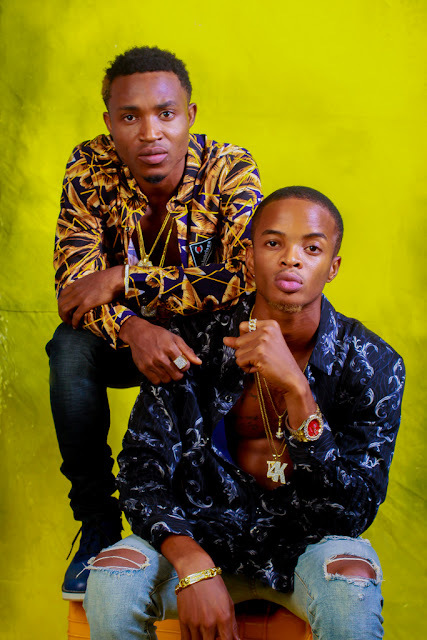 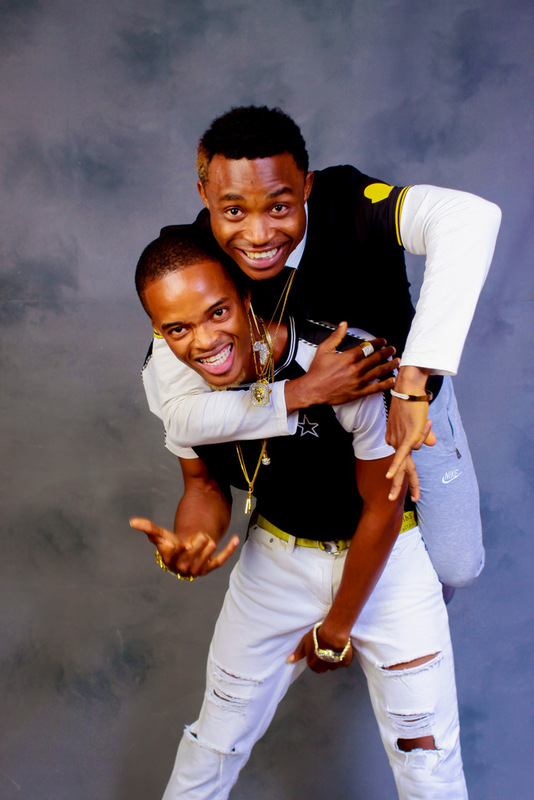 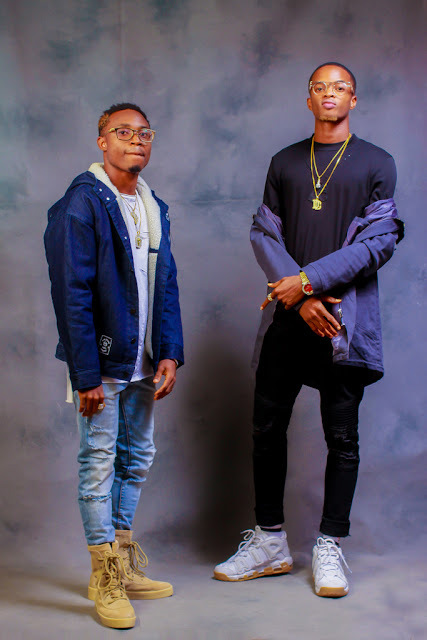 Photos: Watch out for the duo ' Ariz Musiq ' as they are set to break through the music scene ~ Nigerian news platform bringing you News in Entertainment, Politics, Sports & Lifestyle. 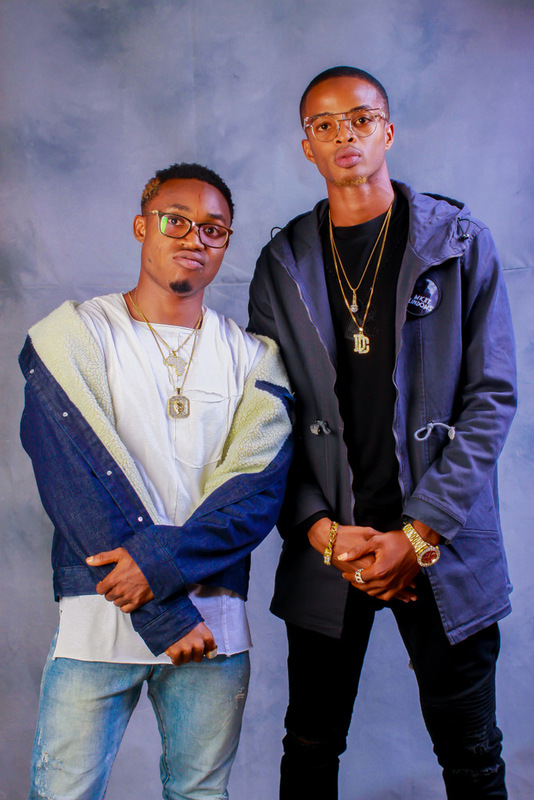 ARIZ MUSIQ is a music group that comprises of Precious who is stage named PUN and Alvin who is also stage named FRESHMAN started their music career officially in 2017 with the name ARIZ MUSIQ, they also recorded their first ever single titled MONEY MATTA featuring DREMO. 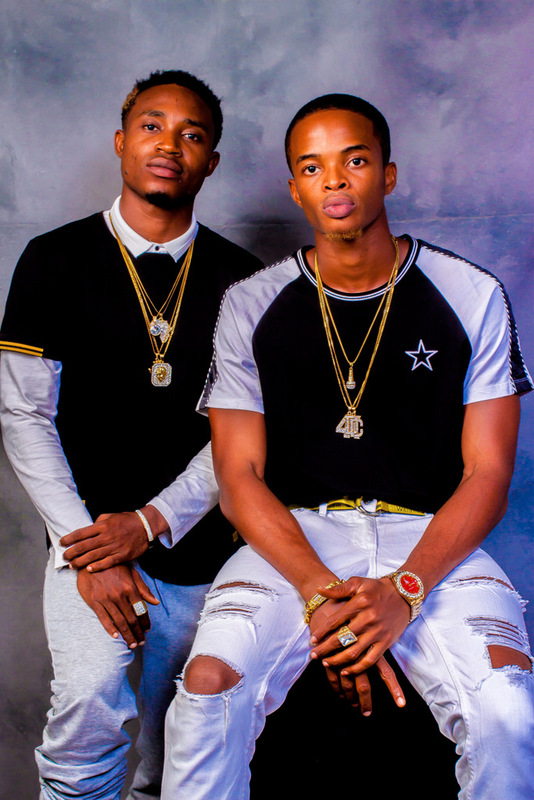 ARIZ MUSIQ is branded under SWERVE INNERCITY and they are ready to break through the Nigerian music scene..